On behalf of the Yenching Global Symposium (YGS), the annual flagship conference of the Yenching Academy of Peking University, is delighted to invite graduate students and alumni of Bogazici University to join at 2019 YGS. The theme of this year’s Symposium is Wǒmen: Retelling the China Stories. The stories of China’s arrival have been told through its politics, economics, and society. 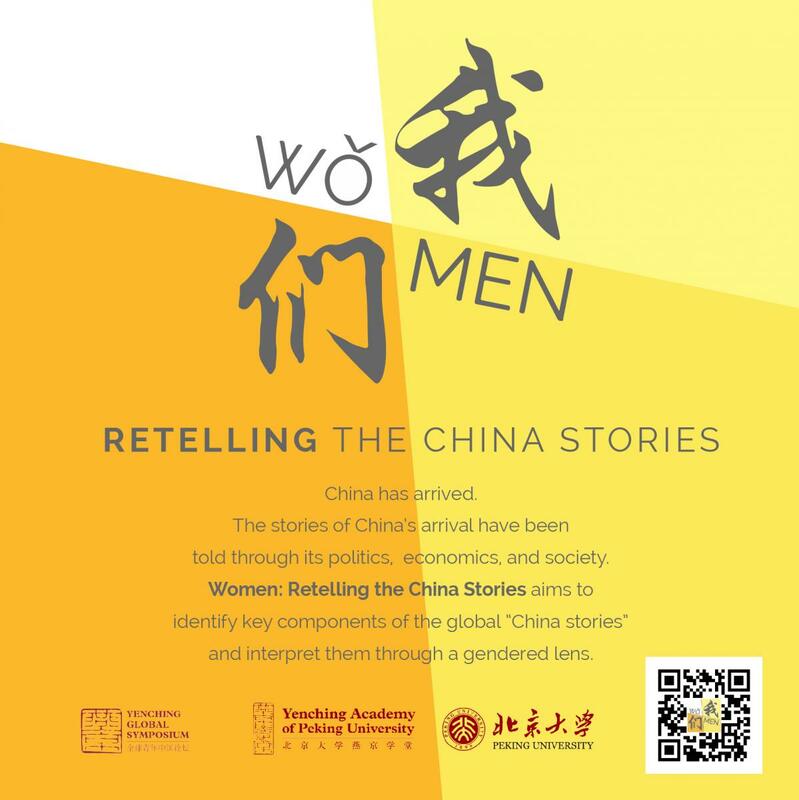 This three-day, fully-funded inter-disciplinary conference aims to identify key components of the global “China stories” and interpret them through a gendered lens. 2019 YGS will take place on the historic campus of Peking University in Beijing, China, from March 29 to 31, 2019. Held every spring, YGS is comprised of engaging lectures, panel discussions, and interactive sessions about China’s impact on the world and the influence that the world has on China. Each year, the Symposium features prominent Chinese and international scholars, along with leading professionals from a wide range of fields. These leaders of today will share their insights with their potential counterparts: 200 students and young professionals from around the world with a noted passion for China in their work and research. The Yenching Academy of Peking University, we would be delighted for the eligible students and/or alumni to apply to attend as delegates. 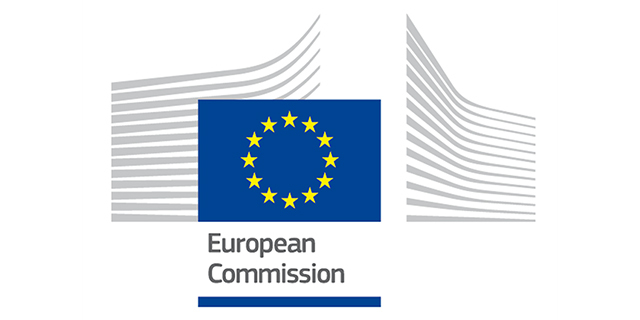 Applicants must have completed a bachelor’s degree or equivalent. Applications close at 11:59 PM (CST) on December 8, 2018. The application link and more information on Wǒmen: Retelling the China Stories can be found here: http://yenchingsymposium.org/. Please see attached the official poster for 2019 YGS, as well as graphics designed to be shared via social media should it be of interest to your institution and its community.